The trickiest part is how to make your target group download the app – not the game/smartphone geeks, but the average customer. Build exclusive content into the app, which is not available anywhere else – a special offer, a limited series product, a unique song of your sponsored band, anything. This may not be the reason of the user to launch the app every day – but this will be the reason why they download it. Don’t think that your product catalogue and shop location will be of interest to anybody – except of course those who have already bought or have decided to buy your product. Push the agency/your creatives/yourself to find product related app content, which makes daily use natural. If the product is a car, an app which calculate your car related costs based on consumption or give a kid a game while driving (like Toyota did) or records your daily jogging (like Adidas and Nike did) will do the work. 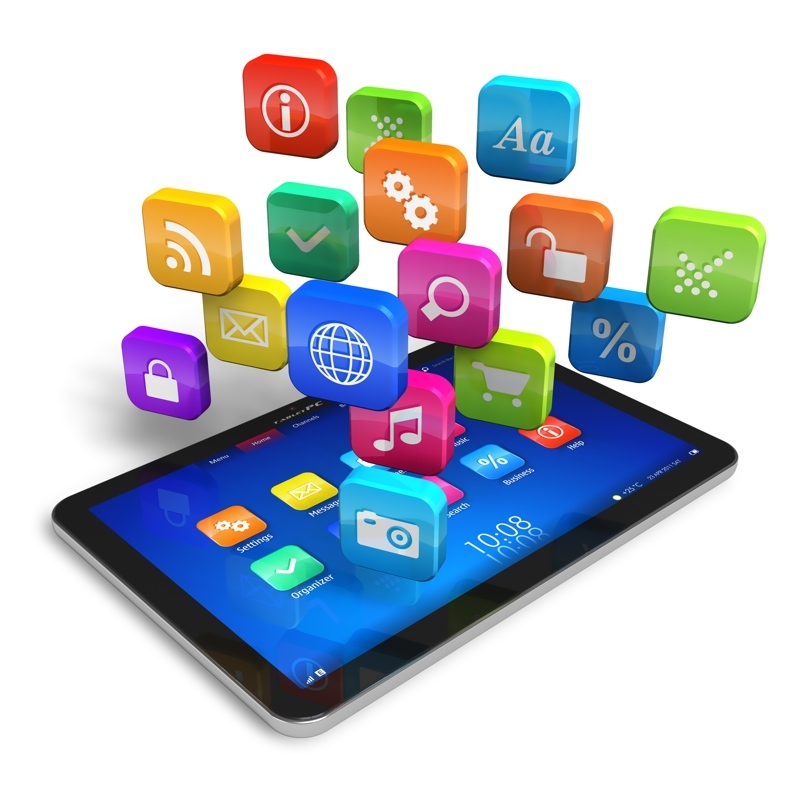 So your customers not just download but use your app regularly as well. Don’t forget to allocate time and money to tell your customers about the app. Use on-line solutions – because just clicking on the banner/link and ending up in the App Store/Google play is the easiest way for the user to download it. Or put your adds into other apps. Make sure that there are regular up-grades of the content – so time-to-time new content is available in the app. It’s even easier if the users generate that content. Don’t expect your target group to play Pac Man with your product – they just don’t like to be so clearly used by a brand. And there will be mush better games around. Don’t think that your app will be the next Candy Crush/Angry Birds or Need for Speed. Those apps were developed throughout several months by 50-100 people with a huge cost – none of which you have in a campaign situation. Need for Speed or any other car race simulators will be all the time much better, than the car race with your new model – and those people who like car racing on their phones will know it. The rest – well anyhow, they will not play on there phone. So the exclusive/functional content will be a much better choice. Don’t make an app which is 500 Mb-1G – with several videos, HD photos you can easily end up there – and nobody will download it. The hardest part is to make people download the app – when they have it on their phone, you can use the app as your salesmen sitting in the living room of your client. Send them push notifications, invite them to events or to your outlets or make them evaluate your new product – do anything to activate, to involve them. The channel – the app – which is basically free free for you to use is already there. Apps can be developed within 3-5 weeks, and be available on the 2 weeks approval in the App Store – and pretty much immediately on Google Play. However to make it bug free within that time, you have to really think over, approve and not change the specification at the beginning. Changes at later stages will lengthen the development time a lot – modifications take a lot more time and re-testing because they are much more complex then moving a bit left the headline of a print ad. Ask for a working prototype/mock up – so you can test in at the beginning. Apps has only one barrier – people have to download it, which is a pain. It’s much more easier to open a web link on your phone – by accidentally reading and a clicking a banner or FB ad. So this is always a question – web app/responsive site or native app. Native apps has many advantages – they’re working off line (many people still cautious about data plans), they can use most of the capabilities of the phone (camera, GPS, etc) in a much better way then web apps – and overall they could give a much better user experience.